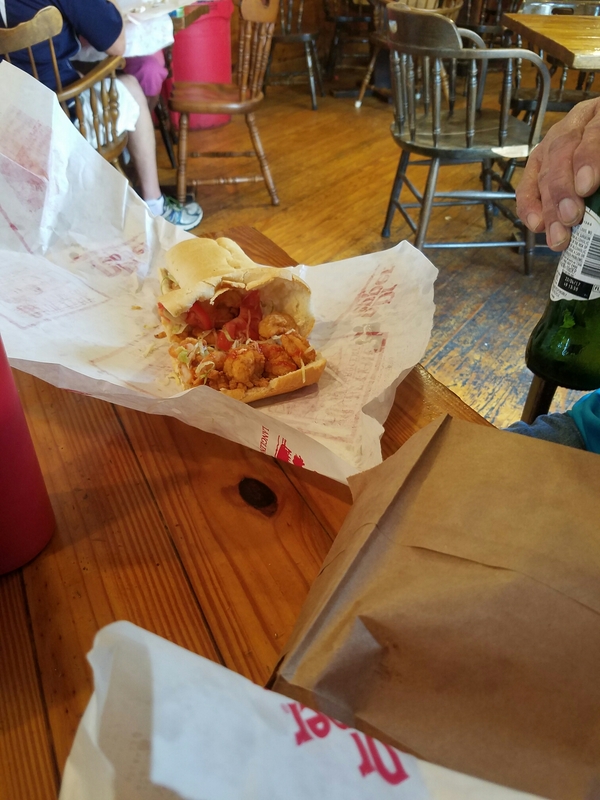 Po Boy -Dressed or Nutting? When order they will ask – Dressed ? Meaning lettuce,tomato,pickles and mayo.or Plain. New Orleans Bread Co. Leidenheimer -been baking the classic bread since 1896.
who every orders a plan that is unacceptable 🙂 ?!? !